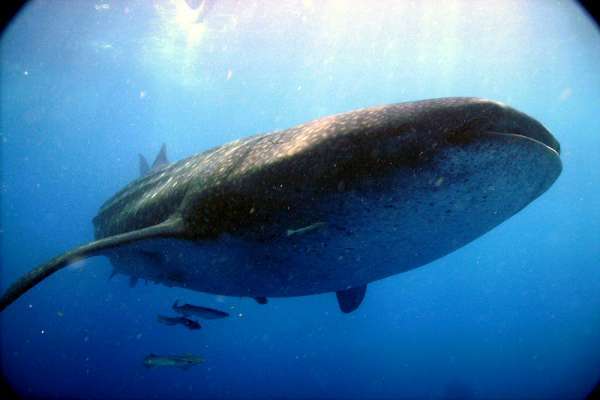 Whale sharks can exceptionally long at 20 meters and 40 tons, most of the specimens seen here are around 4 meters and 14 meters. This giant of the sea is completely inoffensive to humans, in fact, it only eats plankton. 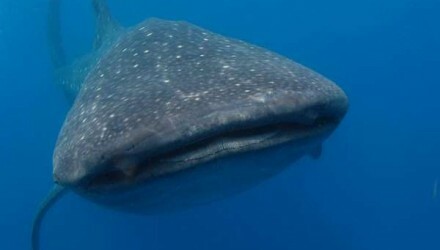 Every year, a great number of whale sharks arrive from the northeast part of the Yucatan Peninsula, where the crystal waters of the Caribbean Sea and the Gulf of Mexico come together. 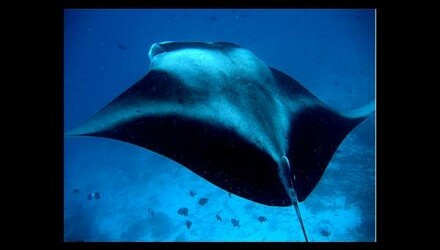 Between June and September, they are near Isla Holbox and Contoy. 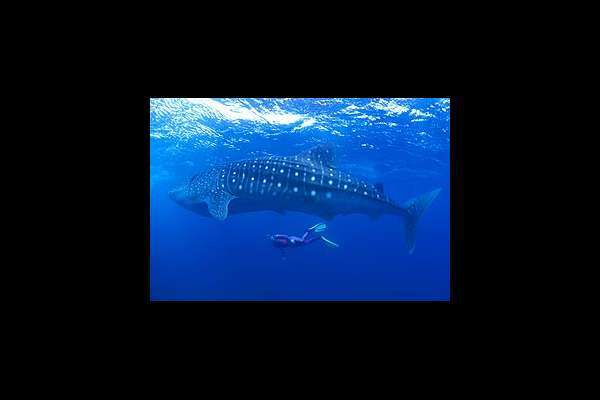 The whale shark excursion starts early at 7:00 a.m in order to arrive early and enjoy the animals before the tourists arrive. It takes about an hour in transport to arrive to Puerto Juarez (near Cancun) from Playa del Carmen. When we arrive with the whale sharks, our specially trained guides will accompany you for this incredible and unique experience. 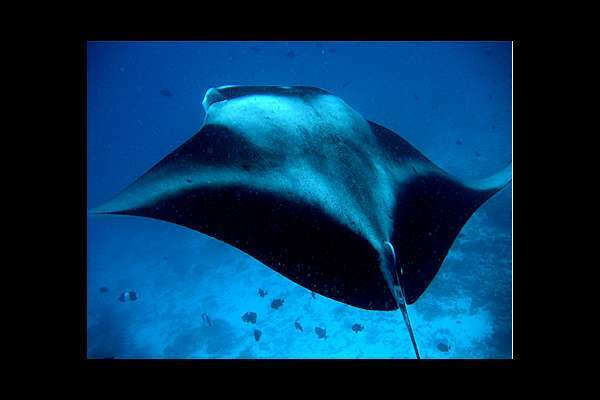 For groups of two people, you will be able to get in the water many times, with your mask, snorkel,fins, and short wet suit,and be able to meet these ocean giants. If you do not want to get in the water, you can also enjoy the show from the boat. After swimming with the largest fish in the world, the boat will head towards the best beach in Isla Mujeres -Playa Norte-to have lunch in a buffet style restaurant. Facing the sea, with a pool… You will have time for a swim or take a tour of the island on a golf cart, (add 5usd per person if you choose the golf cart option) -whatever you prefer! Departure is after the 1st of June, 2016. 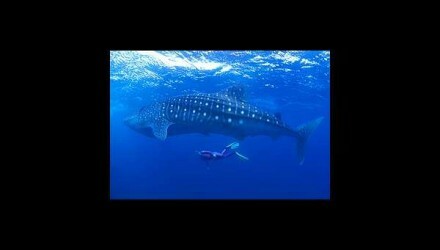 Price is 160USD for whale sharks, Isla Mujeres, and +5usd for golf cart. Hotels from south to Playa del Carmen add +5usd per person. 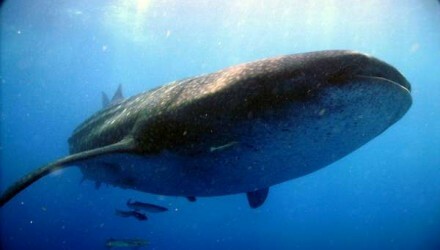 The trip will be reimbursed if you don’t see any whale sharks. Bring: medication for sea-sickness, just in case and one driving license if you would like to drive a golf cart. Transport, guide, snorkeling gear, combination, food, golf cart, and Isla Mujeres is included in price.